In recent years, we have attended several Electronics Fair in many different countries, many countries clients have built a long-time business relationship with us. All products in our factory has one year warranty. And we promise to replace our client's new products when they get any defective from our company. In our company, you can get best subject solution anytime you need. Looking for ideal 12v 40a Power Supply Manufacturer & supplier ? We have a wide selection at great prices to help you get creative. 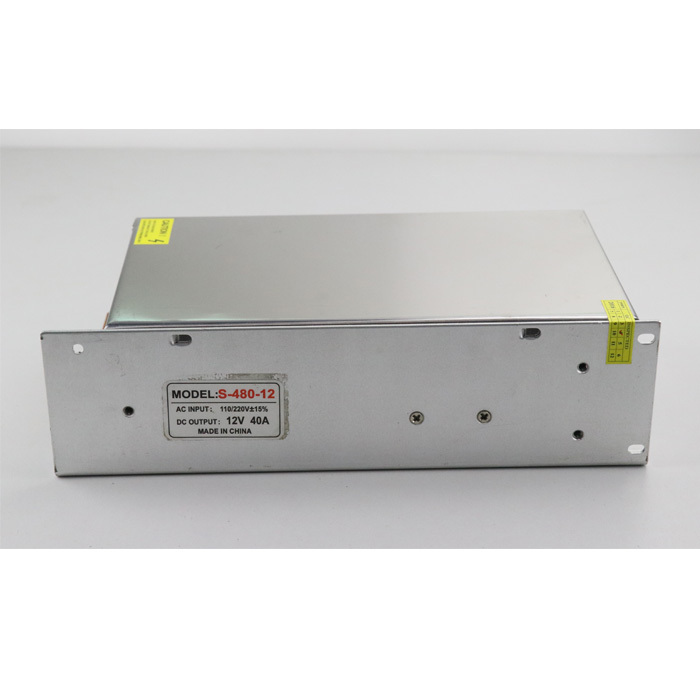 All the 12v 480w Power Supply are quality guaranteed. We are China Origin Factory of Power Supply 480w. If you have any question, please feel free to contact us.